The Slammer & Squire course officially opened to the public in May 1998. This course features two distinct nines with generous fairways, contoured greens, and plenty of water hazards along with impressive views of the World Golf Hall of Fame. 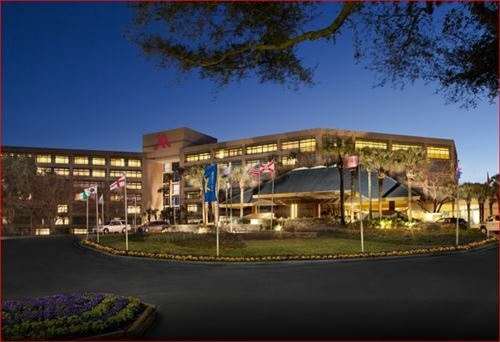 Located in the heart of the World Golf Village Resort in St. Augustine, Florida. 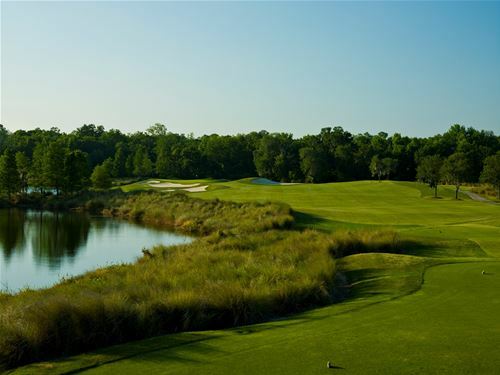 This 18-hole championship resort course was designed by Bobby Weed with design consultants Sam "The Slammer" Snead and Gene "The Squire" Sarazen.